The amazingly beautiful debut song Sea has already introduced Roosevelt as one of the great new hopes of the Cologne music scene. Colourful sun-soaked guitars with an uplifting, feel-good euphoria just makes me wanna run into to sea from a white sandy beach. 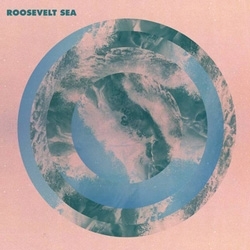 Roosevelt is definitely one to watch and I'll be saving this one for next summer too. From the single Sea - buy it on iTunes click here. 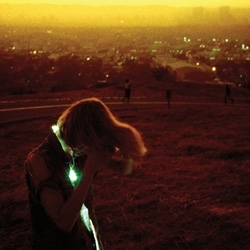 Good to hear some new material from Neon Indian, aka Texas-raised musician Alan Palomo. Era Extraña is the follow-up from the excellent underground hit debut album Psychic Chasms. This new LP pretty much carries on from where he left off, more psychedelic lackadaisical dreamscapes with kaleidoscopic synth sounds. But this one has a slightly more fuzzy static sound with nuances of My Bloody Valentine, but with a much more polished production, Dave Fridmann mixed and added his trademark post-production. This pulsating track is the first single release and sounds amazing on headphones, I hope he tours over in London again soon. The title track to I Break Horses debut LP - Hearts (on Bella Union) is a very atmospheric in a warm and fuzzy kinda way. Like a soundtrack that ebbs and flows effortlessly through your mind throwing up psychedelic colours and shapes. Fans of My Bloody Valentine and Jesus & Mary Chain et al will undoubtably love this. I certainly do. Allow us to introduce you to the world of I Break Horses, the nom de plume of Maria Lindén and her musical partner Fredrik Balck. Residing in the Swedish capital of Stockholm, the duo have quietly been crafting the nine tracks that make up debut album Hearts throughout stolen moments gathered up over the past three years. Memory Tapes new LP - Player Piano is gonna cause a bit of a stir I think, it's a cracking follow-up from debut album, the brilliant Seeking Magic. Dayve Hawke, who is Memory Tapes finds his mojo right where he left off and creates an uplifting and beautifully constructed sound. Single, Today is Our Life is a wonderful mellow tune that springs into a bouncy upbeat sing-a-long number. The whole record has a perfect summer vibe and will soundtrack long hot sunny days effortlessly. The toe-tapping Wait in the Dark, the whirling Yes I Know, the tambourine-shaking of Sun Hits and the tabla beats of Offers all contribute to the happy feel-good soundtrack. Highly Recommended. 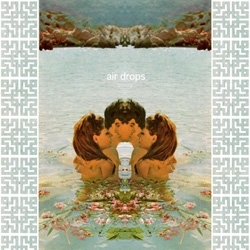 A nice little bit electronica from Air Drops, taken from EP which is the title of a new 7 track EP from Air drops. Sounding a little Daft Punk here, reminiscent of the Tron soundtrack. This will probably fall in to the Chillwave set. Available from bandcamp for $0.99 here. Blissed out pop shimmers with summer gold. Washed Out is the mastermind of Ernest Greene, he releases Washed Out's debut full-length LP, Within and Without on July 12th, on Sub Pop Records. Nearly two years after his brilliant Life of Leisure EP came out. This is the first track from Within and Without, Greene recorded the LP with Ben Allen, who, among a great many other things, co-produced Animal Collective’s Merriweather Post Pavillion, Gnarls Barkley’s St. Elsewhere and Deerhunter’s Halcyon Digest. Nice and easy dreamy pop, looking forward to the full LP. Keep unto date on his MySpace. 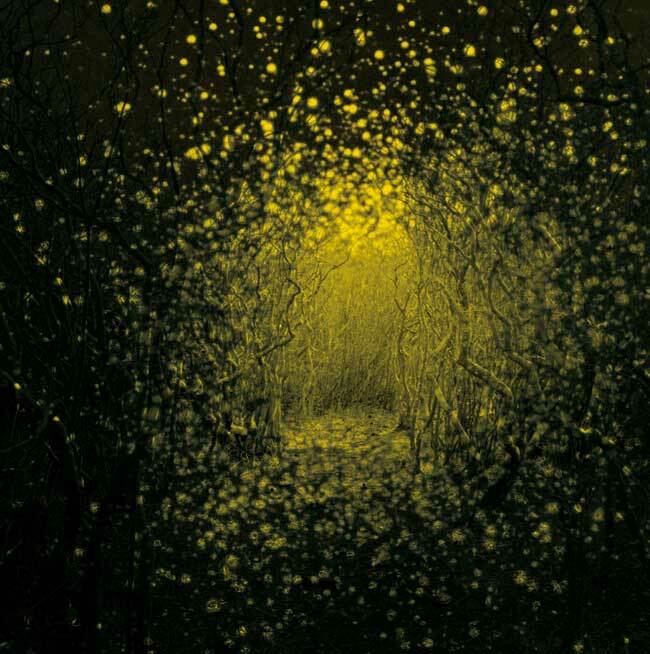 Brooklyn band The Antlers last album (third LP, Hospice 2009) was an absolute pleasure and now with their latest LP - Bursts Apart they continue the blissful journey into cult status. Originally the brainchild of Pete Silberman, The Antlers are now a 3-piece with Darby Cicci and Michael Lerner. Brand new track released today as a free download from Teen Daze, I like it, more instrumental mayhem, but somehow they manage to make their instruments say something…? Neoloop have long been big fans of Philadelphia duo Sun Airway ever since the release of the Oh, Naoko EP was given away as a free download about a year ago. 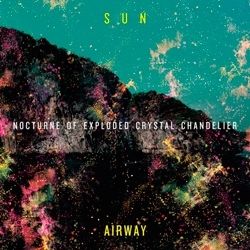 All the tracks from that EP feature on Sun Airway's debut album - the brilliant Nocturne of Exploded Crystal Chandelier. Oh, Naoko, Swallowed By The Night, Put the Days Away, Your Moon and Waiting On You - all excellent tracks that have been previously given away free on the bands website and are undoubtably the albums backbone. Other newer tracks such as this road anthem American West are of the same high standard. Swirling synthesisers, meaningful melodies and glorious harmonies create a stunning LP that deserves much attention. Nocturne of Exploded Crystal Chandelier is out now and available on itunes. Highly Recommended. 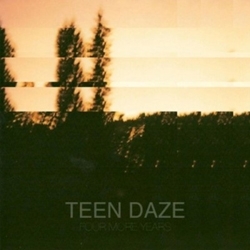 This week I've mostly been listening to Teen Daze and the excellent Four More Years EP. This track Shine On You Crazy White Cap is just beautiful. Echoes filter through the beats like its been transmitted from outer space, you feel like your floating through a galaxy of stars. Cascading synthesisers wash over your ears with a subtle beauty while the soft voices weave in and out the mellow groove. love it. The vocal is barely decipherable, but it has all the deep leftfield dreamy-pop, fuzzed out summery vibe of the chillwave scene. Everything Is Working was originally released as a limited edition (500 copies) 7" Single heavy wax vinyl. Now on wider release via Hippos in Tanks. 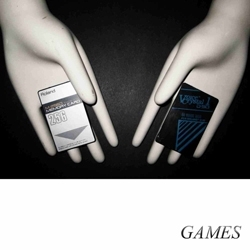 Games are one half Daniel Lopatin (Oneohtrix Point Never) and the other Joel Ford of Tiger City - now living in Brooklyn. The b-side is pretty good too, called Heartlands - more blessed out soul samples on a bed of simmering synths, superb. Spooky rumblings and weird atmospherics mixed with sunny shards of light, whispering voices and fairground organs. 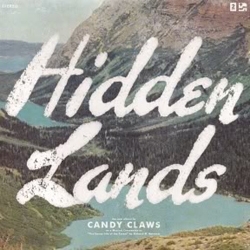 Candy Claws music is quite a unique listen, it's all happy music but there are dark influences at work underling the wonky organs. Candy Claws come from Fort Collins, Colorado, there must be something strange in the water up there?! There new LP is billed as a musical companion to Richard M. Ketchum's book, The Secret Life of the Forest. 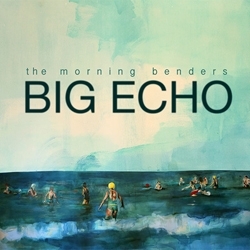 The Morning Benders' second LP Big Echo takes them up a league into the dreamy-pop premiership, it see them take on Grizzly Bear, whose Chris Taylor shares a co-production credit with Benders singer/guitarist Christopher Chu. Perfect indie-pop that's all about now, Beach Boys harmonies, sunny sounds and charming melodies mix-up a kaleidoscopic California haze. Just add sunshine and put the roof down. BIG ECHO will be released in UK, Europe, Australia (and the rest of the world) on ROUGH TRADE - JUNE 28. It will be preceded by the 'Excuses' single, with a special b-side, so keep an ear out!